HISTORY® has picked up a 10 episode third season of the acclaimed hit drama series, VIKINGS, it was announced today by Dirk Hoogstra, EVP and General Manager, HISTORY & H2. 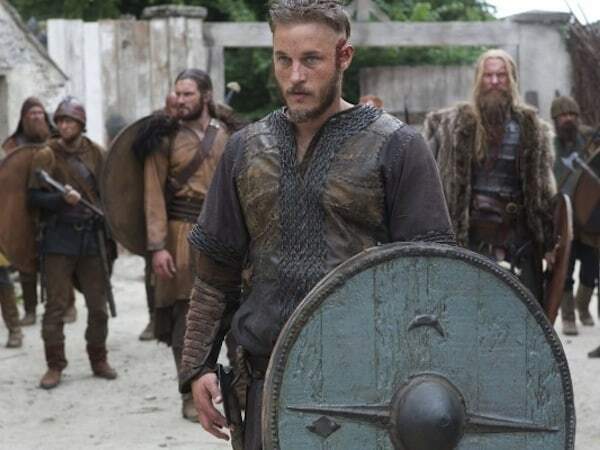 Created and written by Michael Hirst, the renewal comes just four episodes into VIKINGS’ second season. 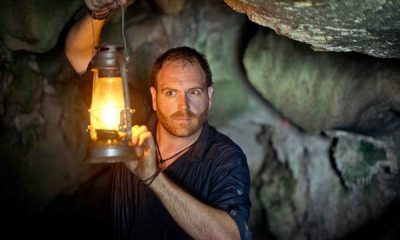 Six new episodes remain in the current season airing Thursdays at 10 p.m. with the season finale slated for Thursday, May 1 at 10 p.m.
VIKINGS season two has propelled HISTORY to #1 in cable in its Thursday 10-11 p.m. time slot. 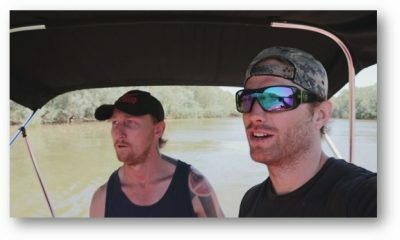 The hit scripted series is off to a strong start in season two currently averaging 3.4 million total viewers, 1.7 million Adults 25-54 and 1.5 million Adults 18-49. 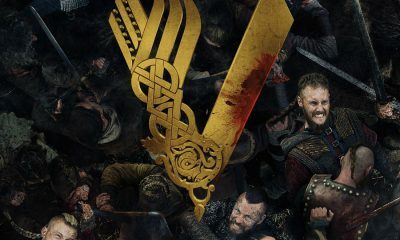 In addition, after the first two episodes, VIKINGS gained a +51% lift in Live+7 vs. Live+Same Day averaging 5.1 million total viewers and +60% growth in Adults 25-54 (2.7 million) and Adults 18-49 (2.5 million). 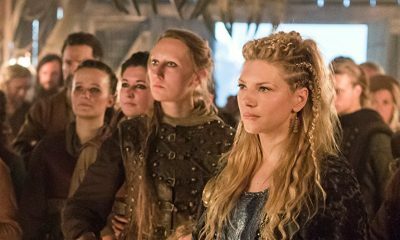 MGM Television brought the series to the network and brings VIKINGS to global audiences, as the worldwide distributor outside of Ireland and Canada. “VIKINGS is an epic story brought alive by a talented creative team. We are delighted by the support ‘VIKINGS’ receives from HISTORY and their audience, as well as from our partners and fans around the globe,” said Roma Khanna, President, Television Group and Digital, MGM. 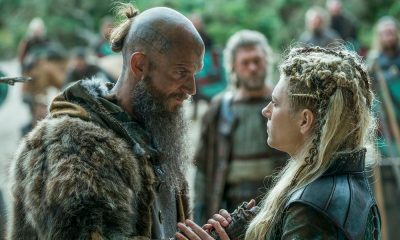 VIKINGS centers on Ragnar (Travis Fimmel), a restless young warrior and family man who longs to find and conquer new lands across the sea and claim the spoils as his own. 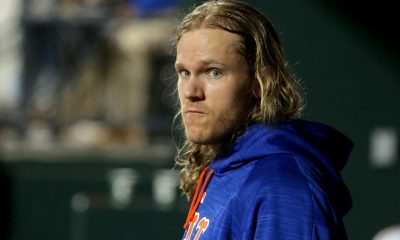 Now he is an Earl, with more power than ever before, his desire to sail west and explore new kingdoms remains unquenchable. New to the cast of VIKINGS are Alexander Ludwig (The Hunger Games, Lone Survivor) as Bjorn, the intelligent and bold warrior son of Ragnar Lothbrok, and Linus Roache (Law & Order) as Ecbert, King of Wessex, a man of strength, knowledge and undisguised ambition. They join Travis Fimmel as Ragnar Lothbrok; Katheryn Winnick as Lagertha, a fierce shield maiden and Ragnar’s wife; Clive Standen as Rollo, Ragnar’s impulsive, wild, care-free brother; George Blagden as Athelstan, a young and not-so-innocent Monk; Jessalyn Gilsig as Siggy, beautiful wife of the late Earl Haraldson; Donal Logue as King Horik, who desires to make the increasingly famous Earl Ragnar an ally and supporter; Gustaf Skarsgard, a ship builder who designs the new generation of Vikings ships; and Alyssa Sutherland as Princess Aslaug, Ragnar’s new love interest.